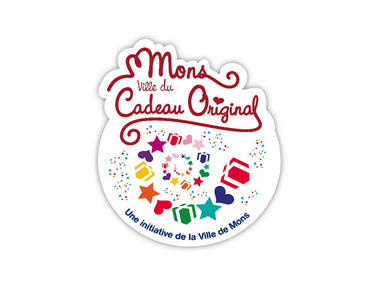 The La Chifonnerie store has the "Mons, ville du Cadeau Original" ["Mons, the Original Gift city"] label. 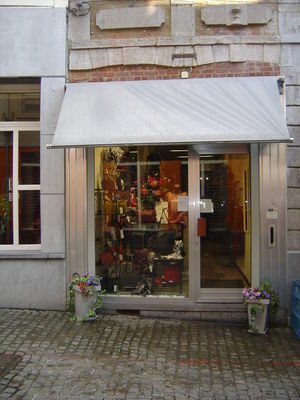 La Chiffonnerie is a store selling leather goods, accessories and costume jewellery. 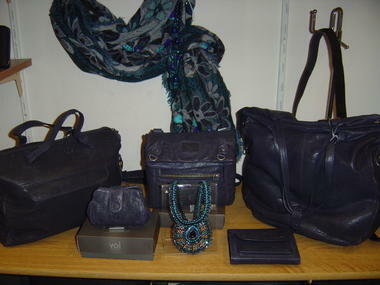 The manager will give you a warm welcome and will lavish her advice on you in order to find the piece that you need. 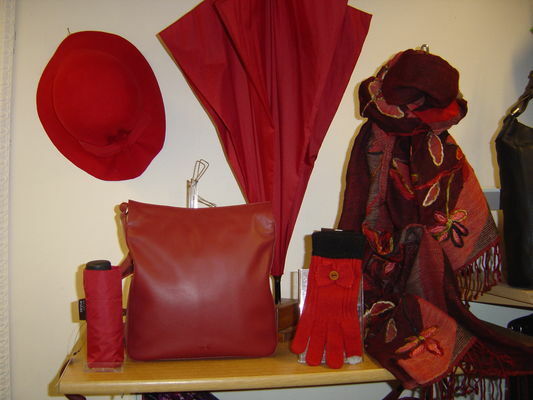 She is there for you to find that piece of jewellery, handbag, gloves or scarf which will enhance your outfit, whether it is chic, simple or sporty. Do you have an event coming up? 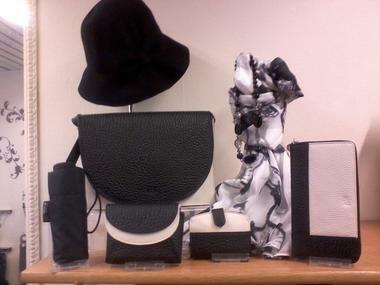 There is a wide choice of clutch bags, brooches, hair accessories and hats waiting for you. For a more personalised gift, choose your silk scarf and La Chiffonerie will make you an elegant and original top! 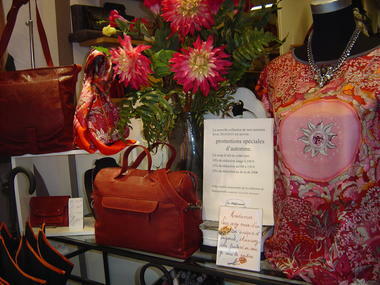 Feel free to come on into this little paradise which will embellish your look for all occasions.